Yesterday, I received a package from Stuff in Style. It’s my first time to receive a package that isn’t clothes or accessories but make up! I’m no make up expert but I’m currently addicted to anything for the lips, so I was so happy to get these goodies from Stuff in Style! Those are the different make up brands that Stuff in Style sells. A lot of them are foreign and popular brands! My lips have always been really dry (even my skin, actually). 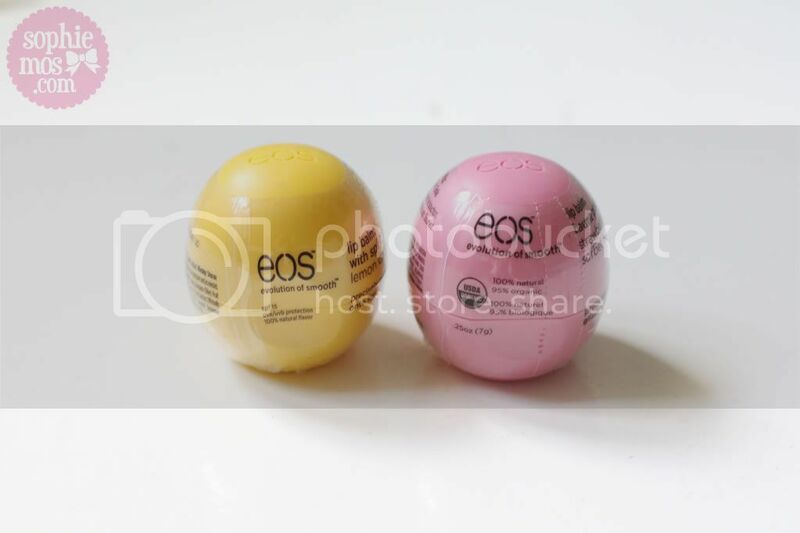 So I’m really glad to get these EOS lip balms! Aren’t they so cute? 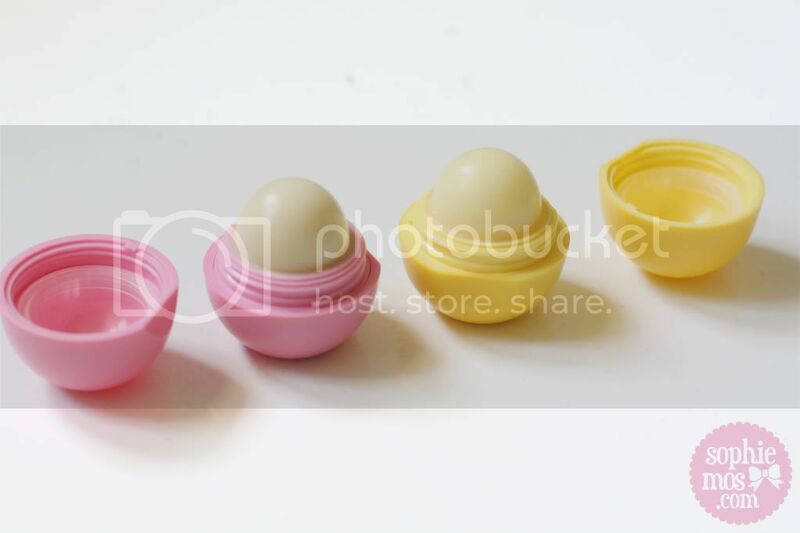 They look like eggs! 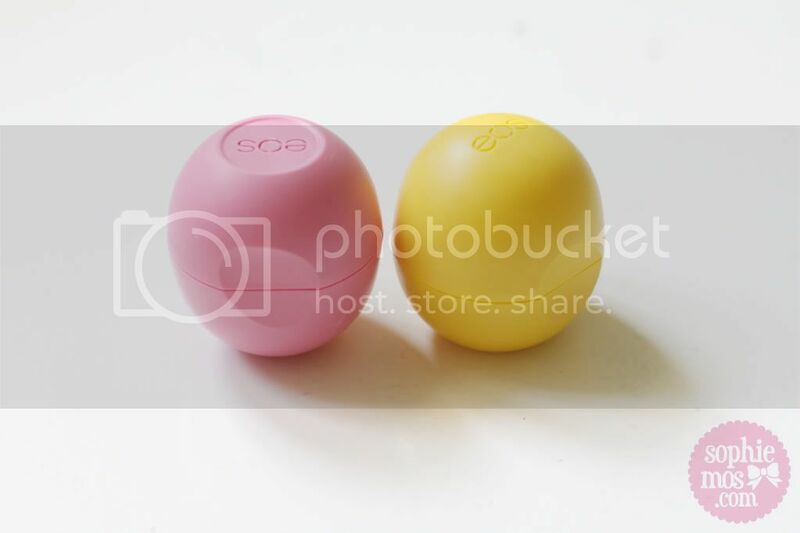 The shape isn’t your usual chapstick or lip balm. Most of the lipsticks that I use are NYX. 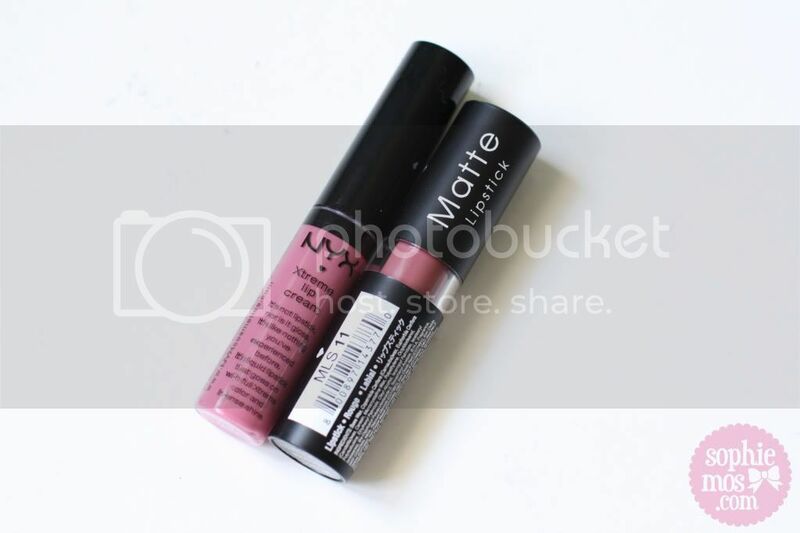 I love NYX because it’s really affordable and they have a lot of pretty shades. So I was so glad to get these! Another addition to my small lippie collection! Such pretty shades right? 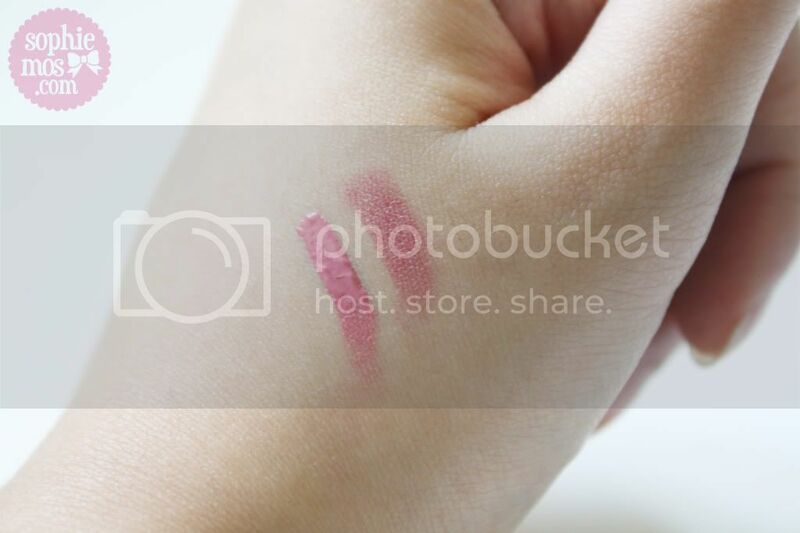 I’ll be using these soon, so you’ll know how it really looks like on the lips.